Price does not include Government charges payable by the new owner such as registration and stamp duty, payable by the new owner. Well sought after town wagon. 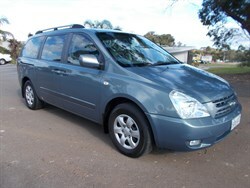 Ever popular and reliable toyota Wagon with lovely cold air Conditioning and Power steering. Take the kids to school, do the shopping or take it to the beach for a picnic. Popular Vehice. 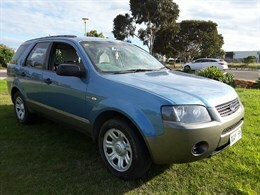 8 Seater to carry the family everywhere. 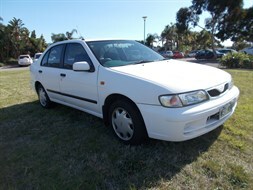 This is packed with great features, and has travelled only 130,000kms. Powerful enough to tow a caravan or boat. 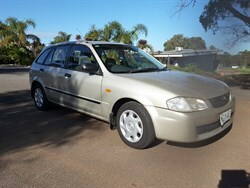 Reliable and affordable, she runs and drives great. EFTPOS and Credit Cards accepted. Advertised price is inclusive of GST. 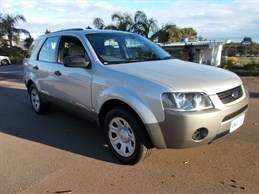 LAYBY this Vehicle from $500 deposit and minimum payments of $500 per month until paid. Well maintained and clean and tidy. Runs well on both LPG and Petrol. Priced well. 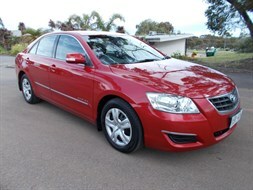 Great Popular Mid Sized Family Sedan, to take all of the crew. Power to tow that caravan or trailer. All the safety features and creature comforts. This is clean and tidy with less than average kms. Test drive today! EFTPOS and Credit Cards accepted. Advertised price is firm and inclusive of GST. Value Priced Small Automatic. Now this is a rare one. Its done a lot of kms, but to drive it you wouldn't know it. 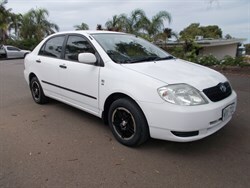 Its actually runs and drives like something thats done half the kms. Its a little untidy in the body , as can be seen in the pictures. Nice cold air conditioning and Power steering complete it. If you are looking for something with an attractive odometer, or you can't bare to look at one everyday thats showing 395,000, don't buy this one. 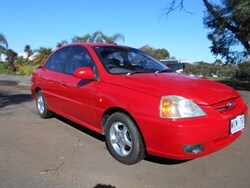 If you want a cheap auto thats good value as a daily driver? this is it! If you want a great little economical daily runabout , this is it. Excellent value. Fitted with immobiliser for added security. 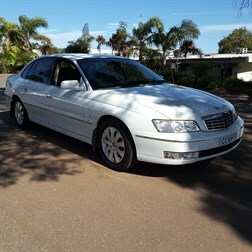 Affordable luxury and much sought after V8. She's all class and packed with features you expect. Drives beautifully for its age and year. Price excludes Government charges such as registration, stamp duty costs payable to Service SA. 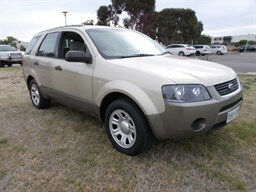 Popular and Reliable Family Car. Powerful enough to tow the caravan and or boat. 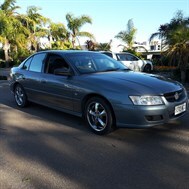 Neat and tidy throughout and drives excellent. Just been serviced and is sure to impress you. Book a Test Drive today. Bring your trade in with you. 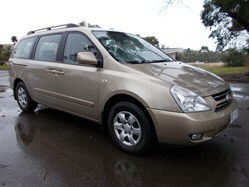 Ideal Family 8 Seater Powerful enough to tow a van or boat and large enough to take all the family. 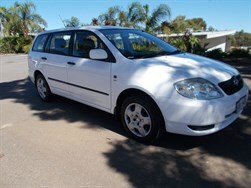 Well optioned enough to ensure everybody is happy throughout the vehicle on the longest of drives. 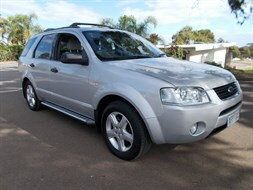 LAYBY AVAILABLE on this Vehicle from $500 deposit with minimum payments of $500 per month until paid.